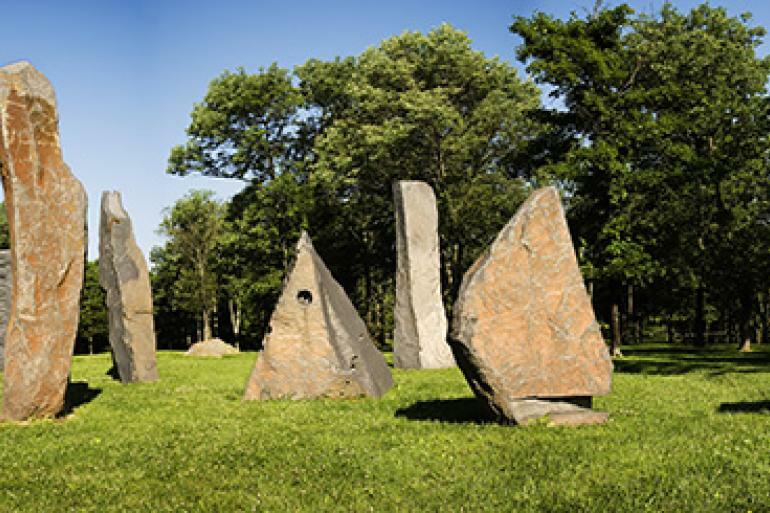 Pyramid Hill is one of few sculpture parks in the United States. 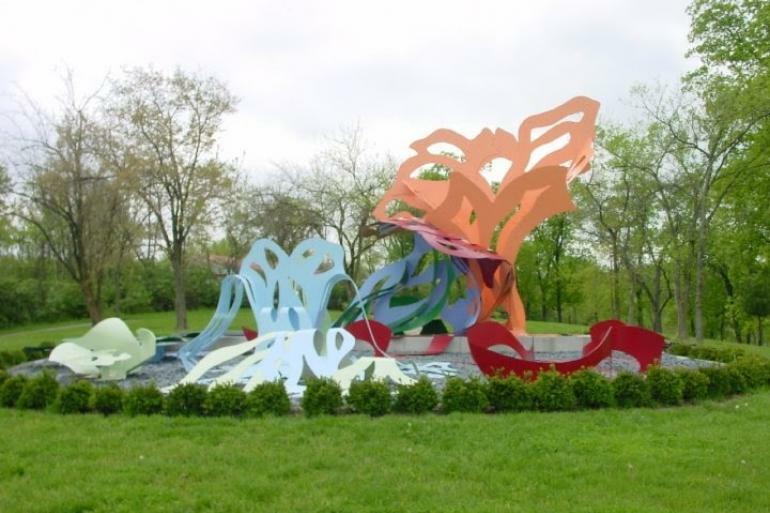 Upon opening in 1996, it was touted as the "most beautiful natural setting of any art park in the country" by Atlantic Monthly. 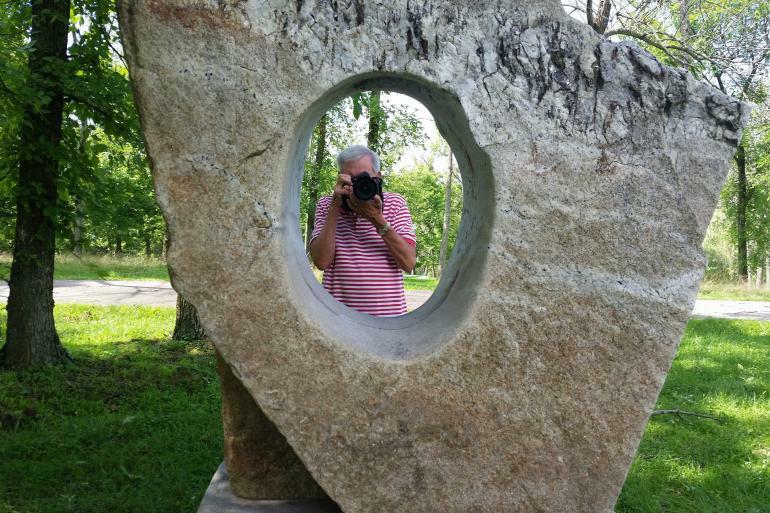 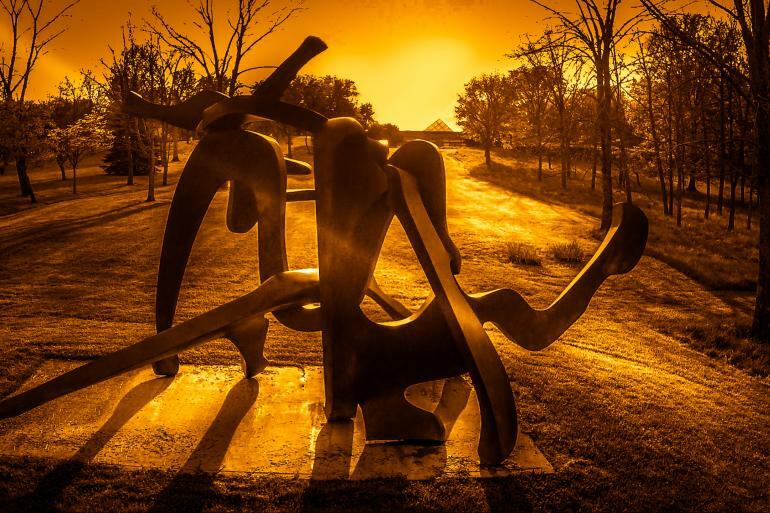 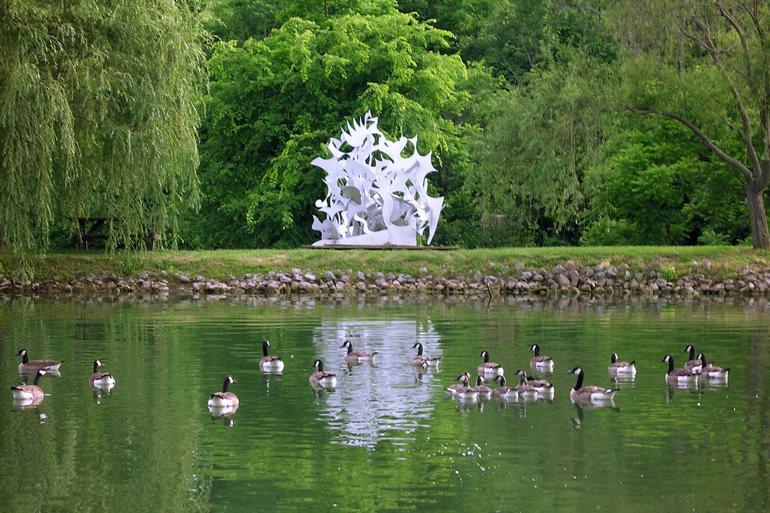 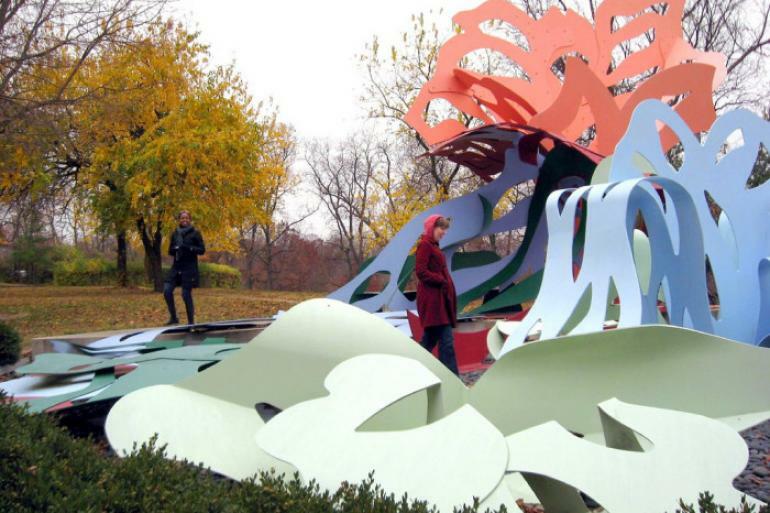 This 335-acre park features more than 60 monumental contemporary sculptures. 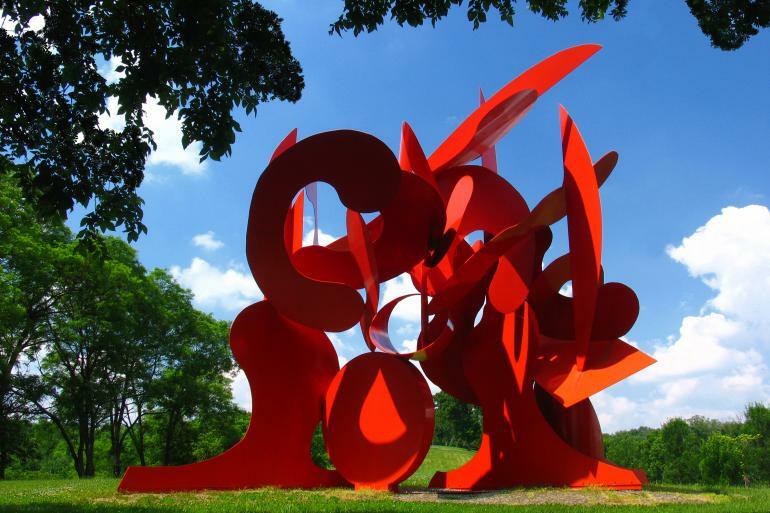 The park’s Ancient Sculpture Museum displays antiquities from the Greek, Roman, Etruscan and Egyptian civilizations. 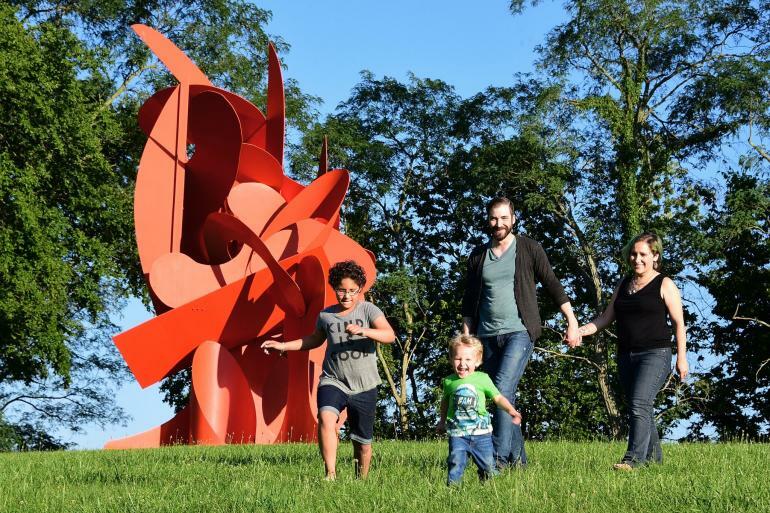 Concerts, special events and kids programs are held throughout the year.